The situation is pretty common. If you are building content for your career site, social platforms, email and outreach tools, you probably have a lot of things you could talk about. And you know that if you try to talk about all of them, you end up either diluting any messages, or posting so many messages that no one can find the one that will compel them to act. That is, by trying to talk to everyone, you end up talking to no one. So we try to get people to focus on a single hiring goal each month. For example, in February, focus on filling IT roles. In March, focus on sales roles. And as soon as we suggest that, we hear the same line: we can’t just focus on one target – we have too many targets and don’t want to leave anyone out. And that argument seems logical. You’d hate to focus on one group to the detriment of the other. And this is when we use a magnifying glass strategy. 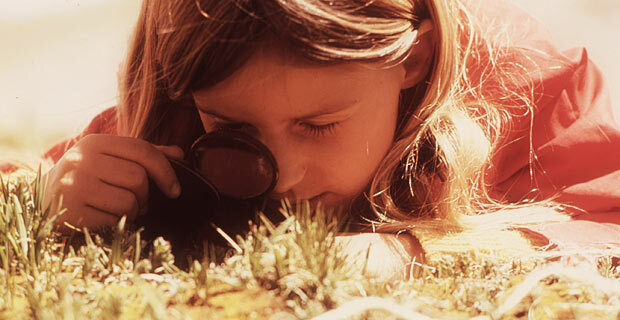 Go outside on a sunny day and bring a magnifying glass and a piece of paper. Leave that paper in the sun all day and not much happens to it. But if you put the magnifying glass between the sun and the paper, focusing the light on a single point for a minute, suddenly the paper will burn. And this is what we suggest with your targets. Pick a target and focus on it for a short period of time, like a week or a month. Like in the sunny day, it won’t take too long before that focus gets results. They key is that when you are playing with the magnifying glass, the day doesn’t get any darker, does it? Focusing some light for your own needs doesn’t make the sun less powerful. Focusing content and effort at a single point doesn’t take anything away from all the other channels you’re using to draw attention. A month focusing on your mid-level managers doesn’t keep an entry-level salesperson from applying, does it? Of course not. So if we agree that trying to reach everyone yields almost no value, and focusing on a single target will yield results, why are you so worried about the targets you didn’t focus on? Spreading the message so thin like so much peanut butter on a huge loaf of bread wasn’t going to work, so the magnifying glass strategy can only benefit you. So think about that magnifying glass the next time you want to reach out to prospects: better to succeed with some targets than none at all.